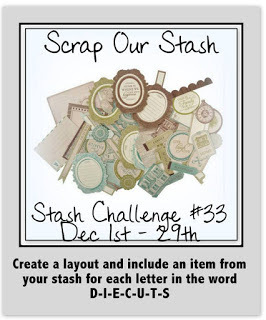 Scrap Our Stash Challenge: Holiday Break!!!! Enjoy your short, but well deserved break! Happy Holidays to everyone at Scrap Our Stash!